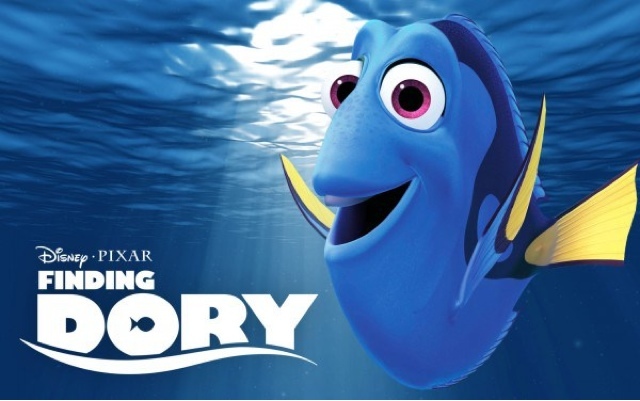 I had high hopes for this film, and it really lived up to my expectations. 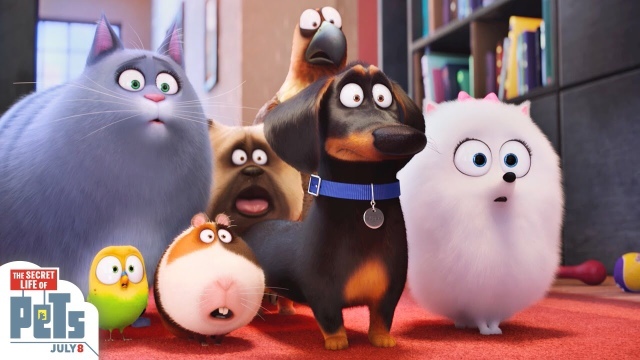 There have been tons of animated animal movies, but the presentation The Secret Life of Pets offers gives the viewer a fresh spin on the animal movie genre. This film will be of interest to audiences of all ages, and I would highly recommend it on the basis of its clever writing, it's star-studded voice cast, and it's lighthearted tone. Definitely go check this one out! X-Men: Apocalypse was a fun movie, but long-time fans will enjoy it more than newcomers. 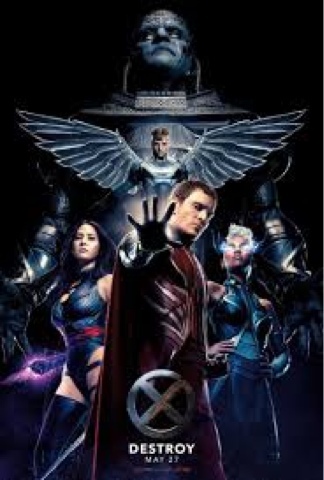 The film relies a good bit on past knowledge of the stories and characters in the X-Men franchise, and although there is a fair amount of exposition to catch up folks who are new, the "wow factor" of this film is mainly derived from the viewer's connection to these characters from the past several films. 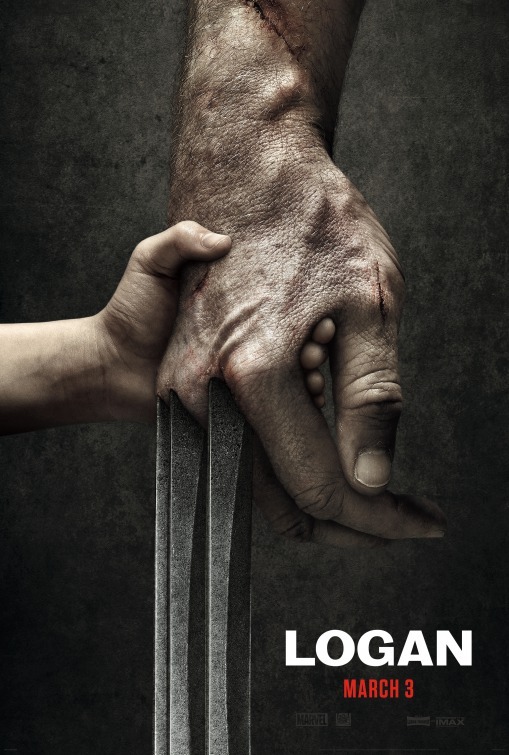 Cinematically, the film is shot wonderfully (especially during the first half of the film.) Several of the film's scenes, especially those set in ancient Egypt, use warm tones and interesting camera angles to make viewer feel the emotion and essence of the scenes portrayed. Ironically, the film doesn't really find its feet until about halfway through, but by this point, the film already started to feel long and drawn-out. The pacing was odd and seemed to have trouble finding its own rhythm, because there would be a serious heart-touching scene with a hard cut to a fast action scene, then filler, then more action. The film wrapped itself up nicely, bid not without faltering a bit with its own pace. X-Men: Apocalypse did a great job of utilizing its setting in the 1980's, but sometimes, it felt forced. Particularly, in the soundtrack it seems, the film had trouble using its music to convey feeling. The score was beautiful, and really helped build action scenes or passion scenes, but the soundtrack songs chosen felt like cheesy grabs to blatantly say "Hey! We're in the 80's!" Overall, superhero and action movie fans alike will find this movie as a fun ride, but casual movie-goers may feel differently. I would highly recommend seeing this film for its creative cinematic approach alone, as well as its great action choreography. 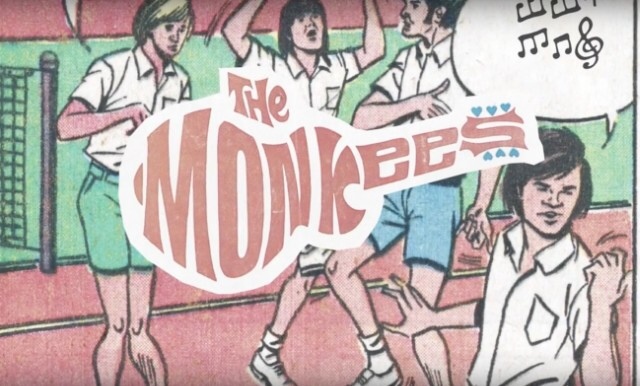 The Monkees have a new single out which was written by Weezer's Rivers Cuomo. Anyone who knows me knows I love the Monkees and I love Weezer, so this is like a dream come true! Lyrically, I think this tune leaves a lot to be desired, but the music and production more than make up for this. "She Makes Me Laugh" is a perfect encapsulation of the "60's sound," which so often evokes nostalgia and warm feelings from its listeners. 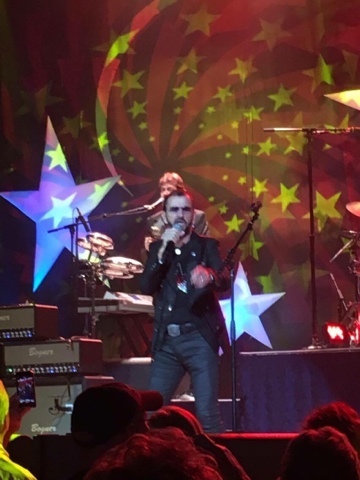 Well done Monkees and Rivers Cuomo, well done.